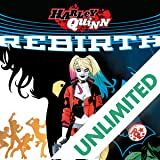 Free college tuition for all Riverdale residents?! 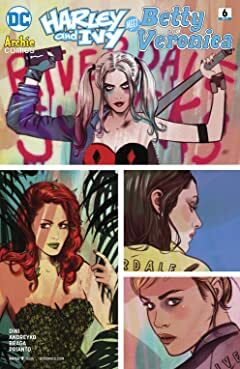 That’s the plan-after the town drains the wetlands that lie between it and Gotham City and then builds a new campus. 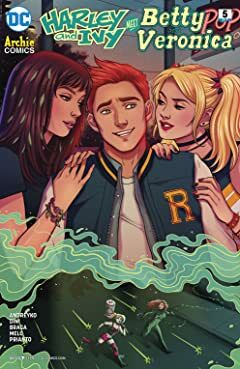 The only snag? 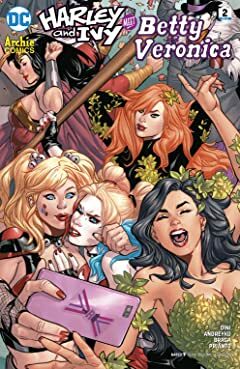 A certain botany-obsessed super-villain. 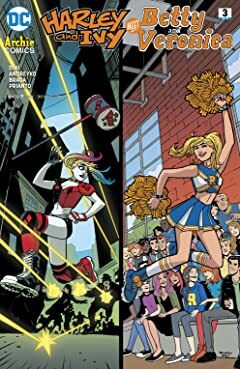 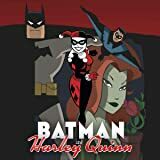 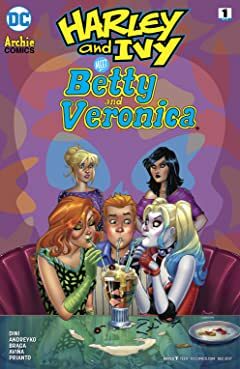 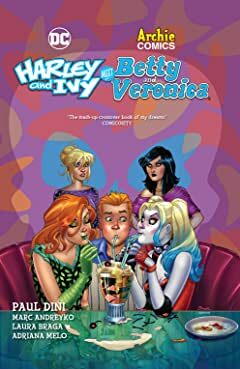 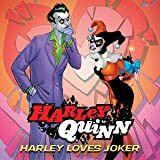 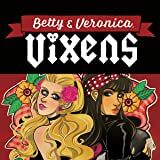 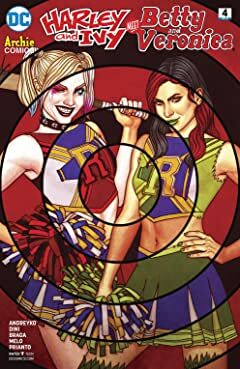 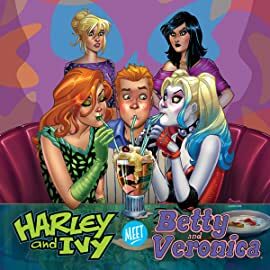 When Poison Ivy enlists her bestie, Harley, to kidnap both Veronica Lodge, daughter of Riverdale’s most important citizen, and her friend Betty, she’s counting on some assistance-and the mayhem that ensues will probably work as well!